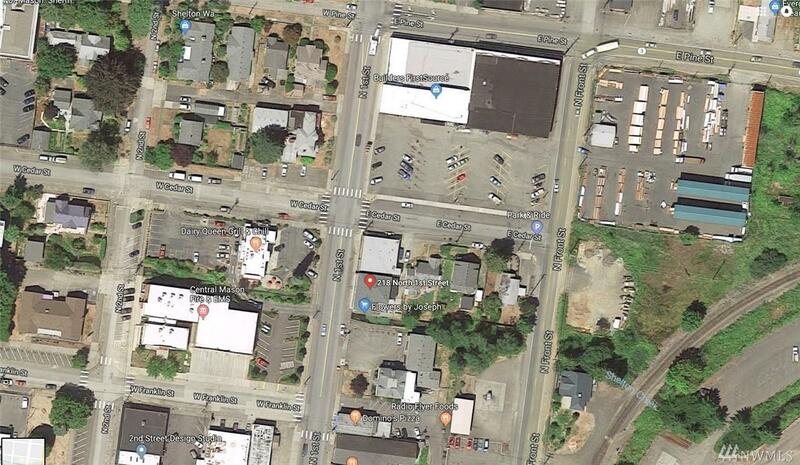 Ideally located investment property with two storefronts right on First Street in Shelton with 4-apartments upstairs. 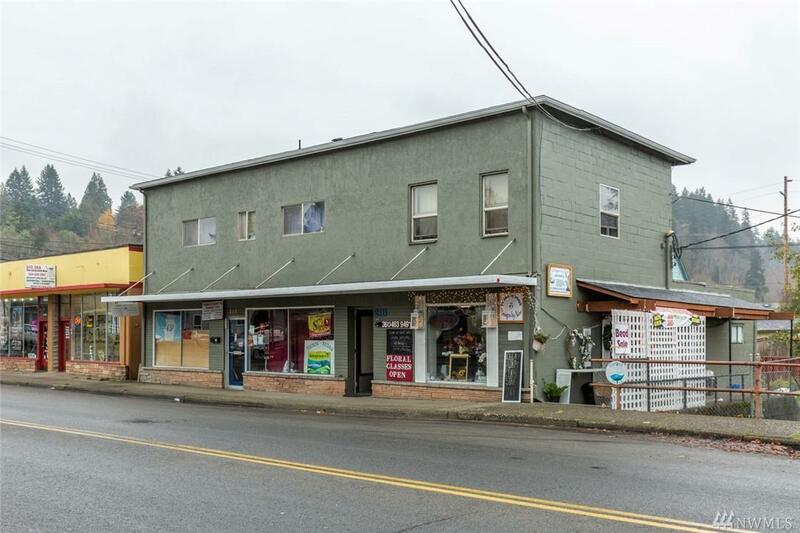 This is a rare opportunity to be able to buy a great cash flowing commercial property or to buy a building to run your business and have the apartments offset the cost of financing. 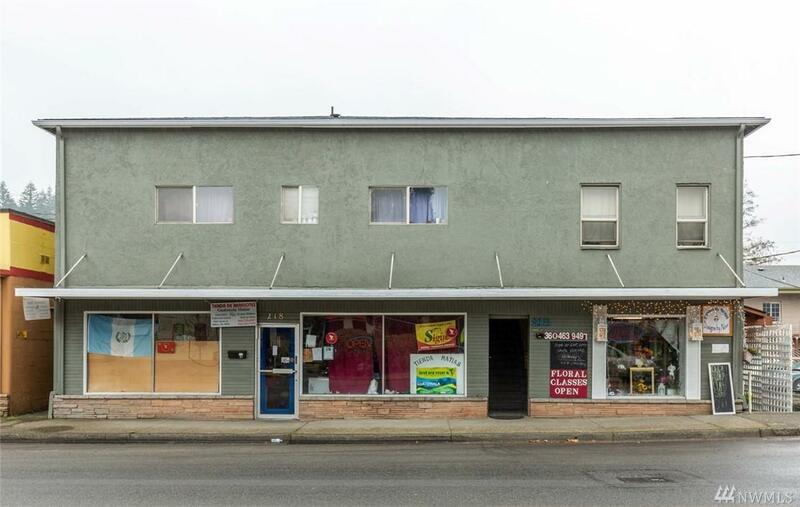 This property is fully leased currently and generates around $3,100 per month in income!